Secrets. Blood. Betrayal. Ancient beings draw El into the darker side of London, where she battles to survive. But can she endure the truth about her power and heritage? With pulse-quickening fights and heart-wrenching moments, start The Arete Series today. Yes, sign me up for Rae Else's newsletter! 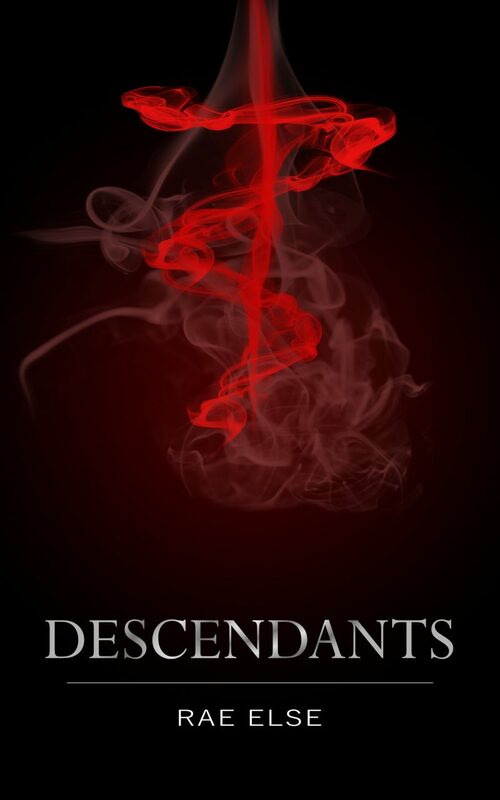 I'll get Descendants as a perk of my subscription, and I'm free to unsubscribe at any time.